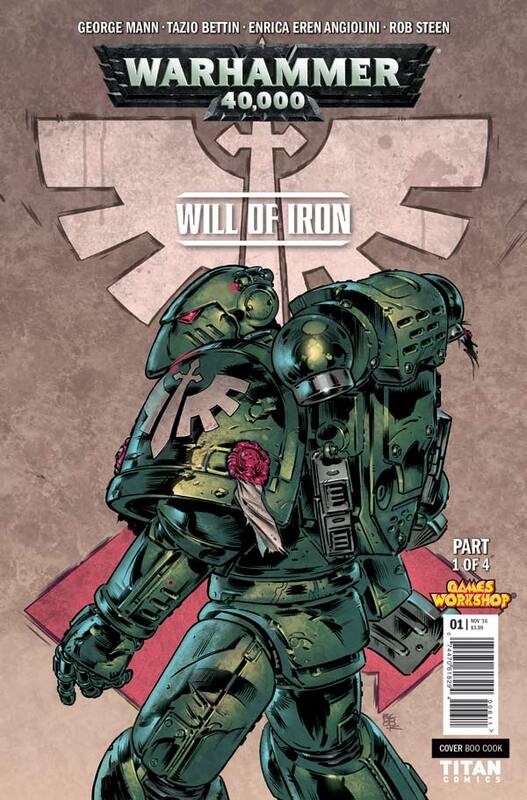 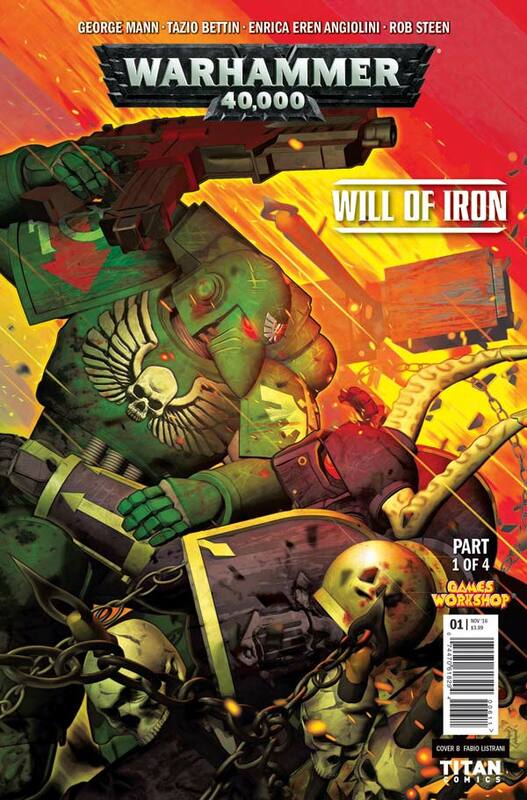 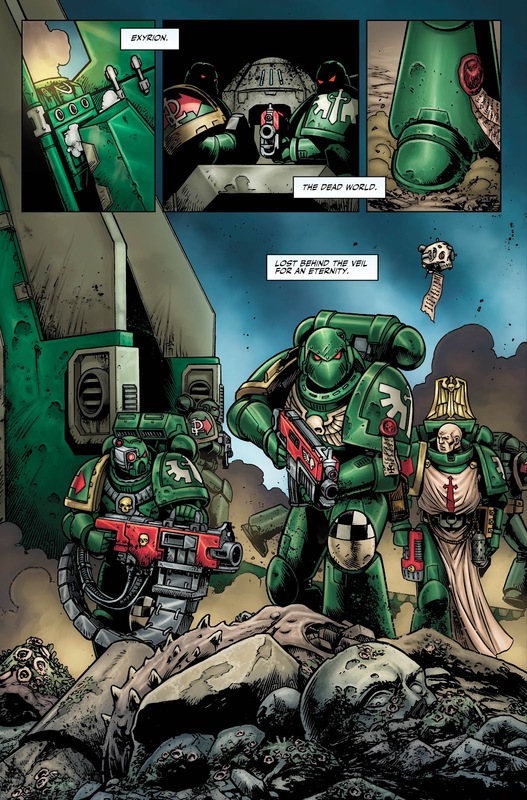 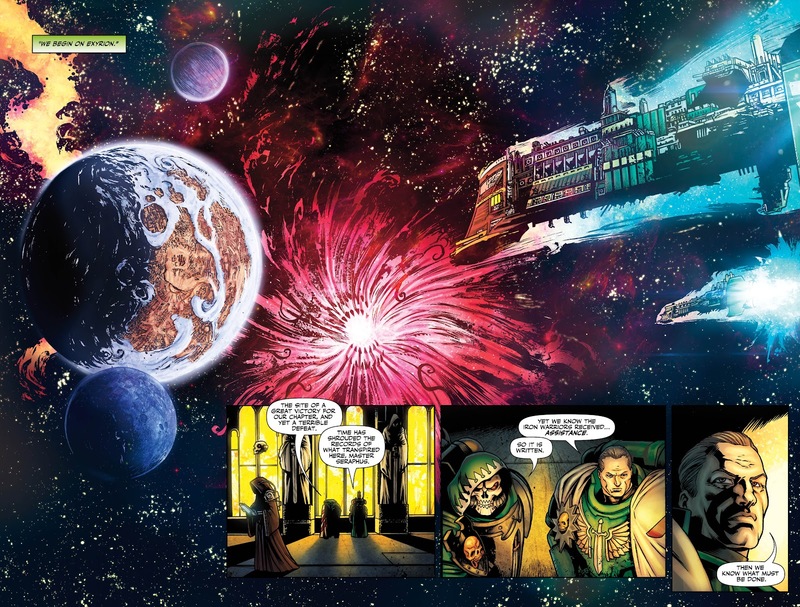 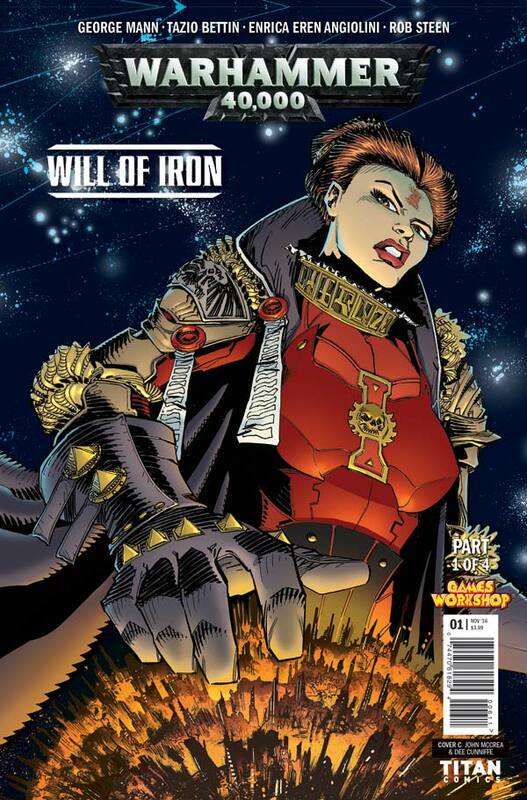 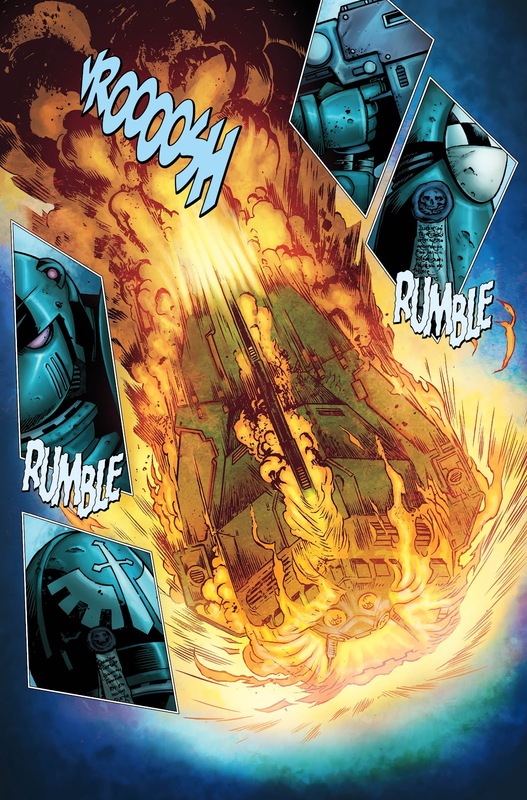 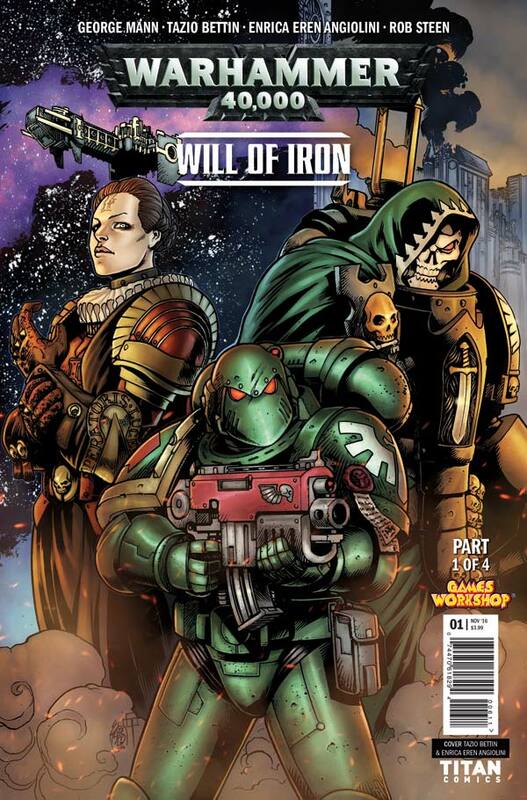 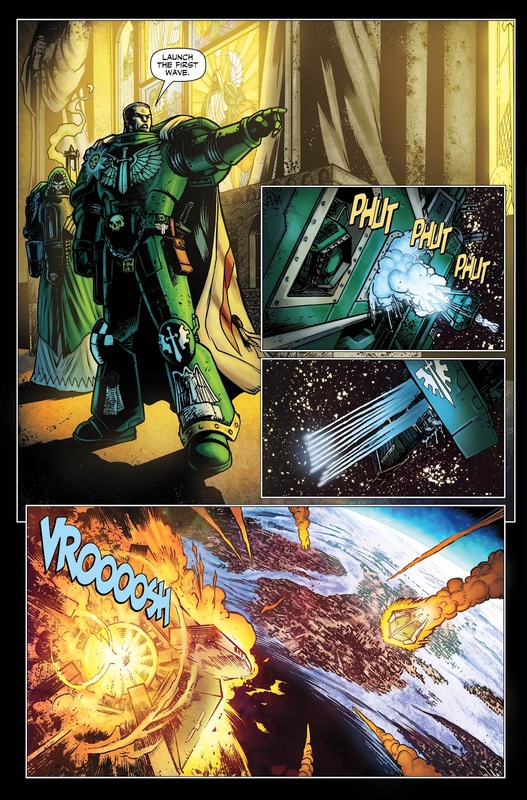 The Fellowship has obtained a first look at WARHAMMER 40,000 #1 from Titan Comics. 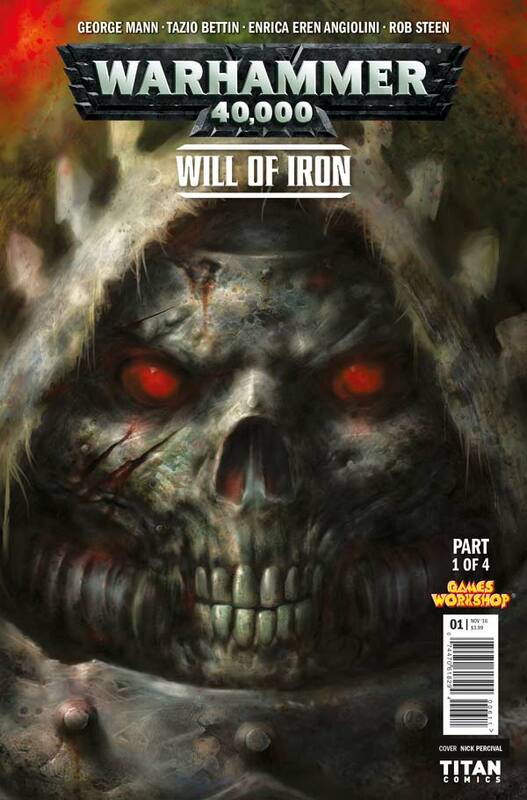 The issue, which hits stores October 12th, is written by George Mann with art & cover by Tazio Bettin, colors by Enrica Eren Angiolini, and letters by Rob Steen. The variants are by John McCrea & Dee Cunniffe, Fabio Listrani, Boo Cook, and Nick Percival.